A holiday in Norfolk or Suffolk promises lovely countryside, lots of beaches, probably a nice cottage or hotel to stay in, and plenty of places to visit and activities to do. I’m very lucky in that living in Norfolk within easy reach of both the Norfolk and Suffolk coastline I get to meet lots of clients as they take a relaxing holiday with family and often friends. Holiday for me as I’m sure it is for most people is cherished time with my family having escaped from any ordinary routine, and is a time to take stock, recharge batteries and spend time with the people you love. It’s probably for this reason that lots of people think about recording a bit of stress free family time while on holiday by having a photo shoot, and the countryside and beaches of Norfolk and Suffolk lend themselves to being a wonderful backdrop to beautiful memories and are a great place to be a photographer. If you’re planning a trip to Norfolk or Suffolk get in touch, often I introduce people to lovely places they may have overlooked or not known about on their visit and I love to share my knowledge of the beautiful local countryside with visitors. I often visit the following areas of Hunstanton, Holkham, Wells next the Sea, Cromer, Sheringham, Blickling, Happisburgh, Winterton, Southwold and Aldeburgh. 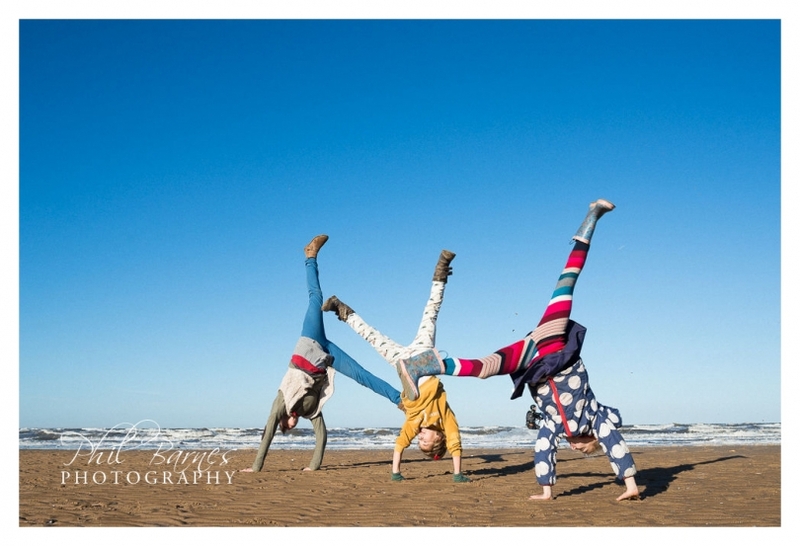 As far as great holiday activities go, a portrait shoot is often considered great fun by children and I’ll often make sure that we visit places where even self-conscious parents will be able to relax and have some fun. 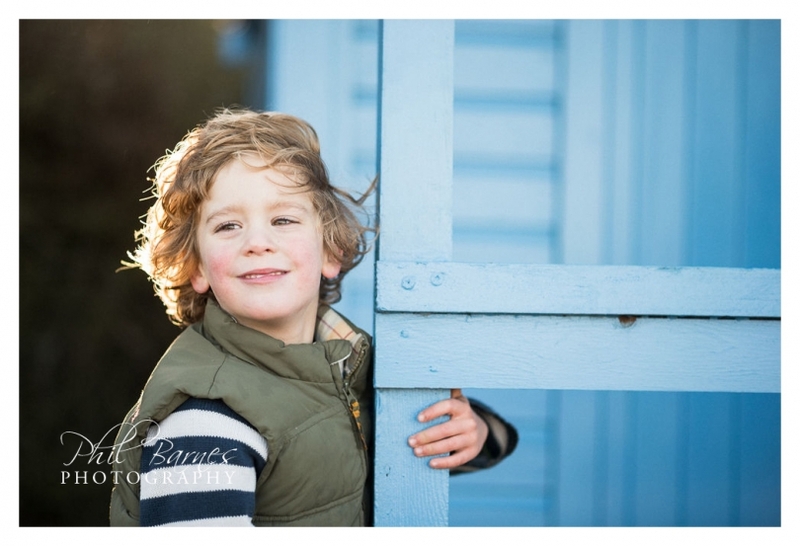 Here’s a few images from past holiday shoots in Norfolk and Suffolk.